Integrated Associates Inc. Integrated Associates Inc.
Staff Tech is currently recruiting for two (2) Oracle Fusion Developers for a 1-year contract position in Los Angeles, CA. Oracle Front-end Developer, Los Angeles, CA 18 mos + engagement Genuent seeks an Oracle Front-end Developer for our Government Client. 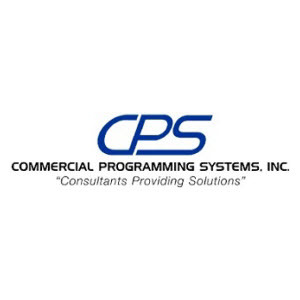 Our client is looking Informatica Developer with IICS forlong term project in Woodland Hills, CA. Below is the detail requirement.